For those of you following along, my friend who ordered the GT350 found one on the east coast with the opposite color scheme (above) with a dealer willing to only mark it up a little (instead of $30K after agreeing on MSRP). 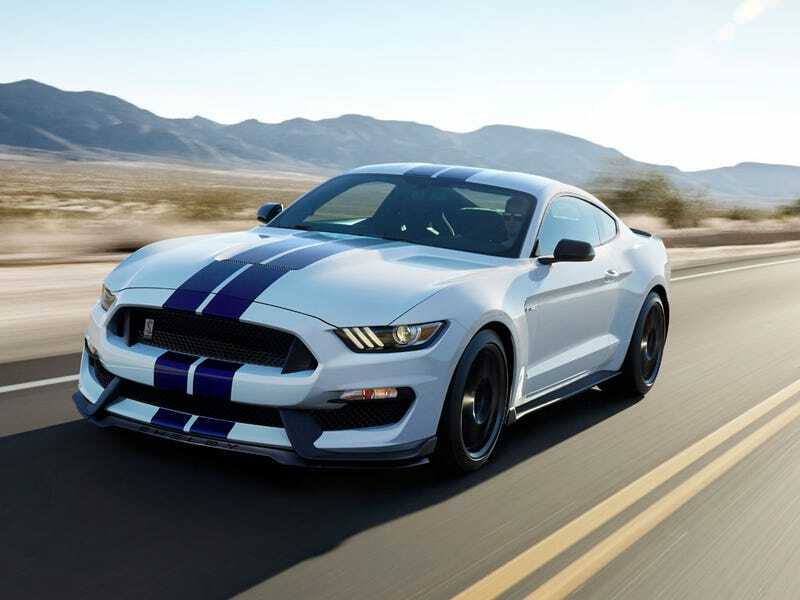 So even shipping the car from the other side of the country, he comes out in significantly better shape, and Mossy Ford has to try and sell a GT350 at $30K over MSRP. Before everybody applauds the east coast dealer for being “less greedy,” they did see a sales slump from the storm so they’re a bit more desperate for a sale.